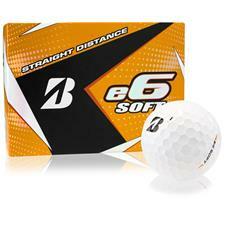 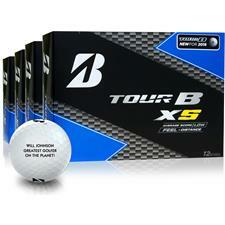 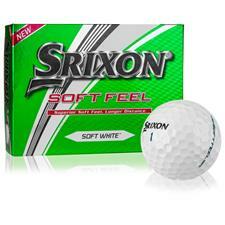 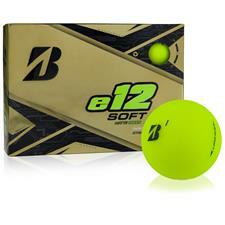 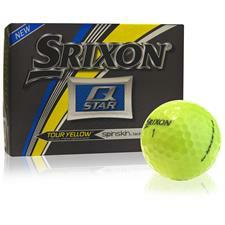 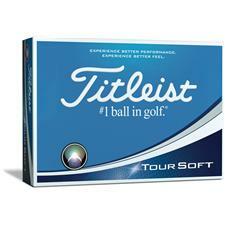 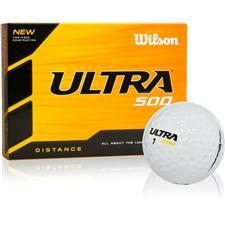 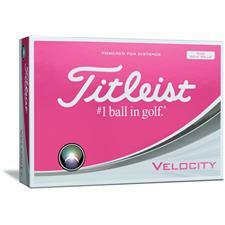 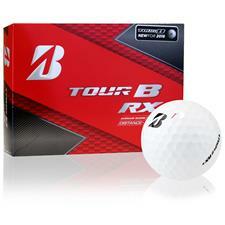 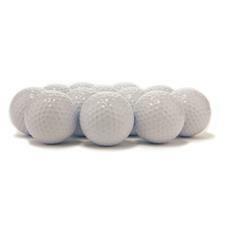 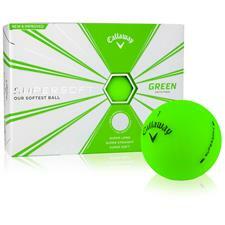 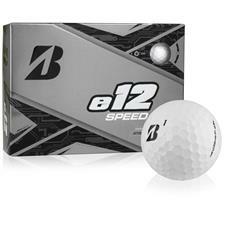 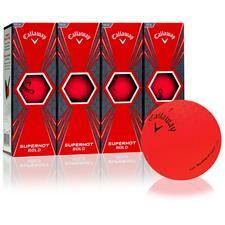 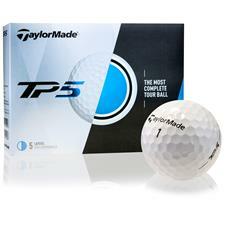 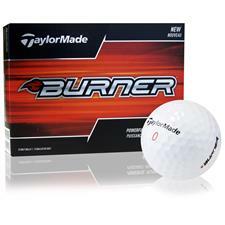 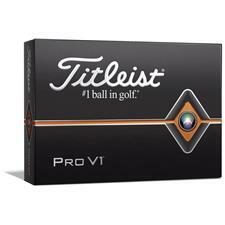 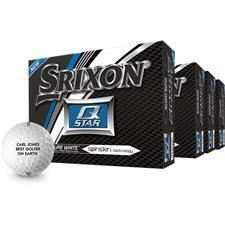 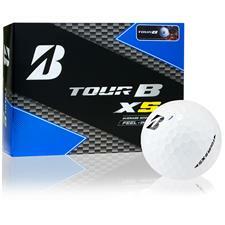 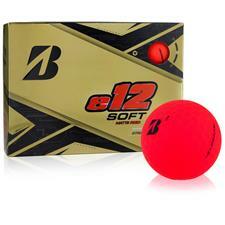 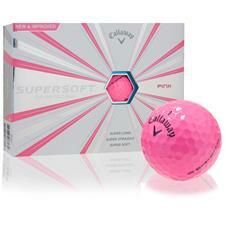 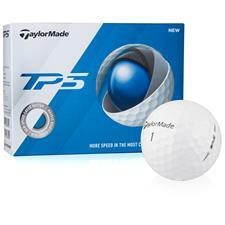 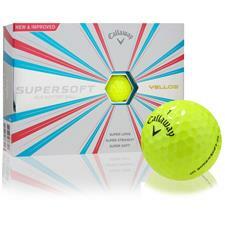 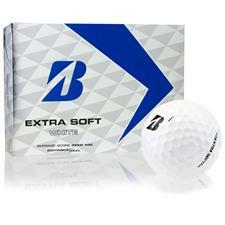 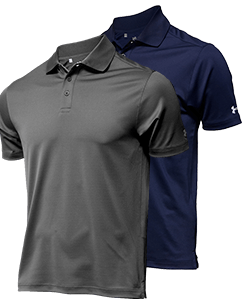 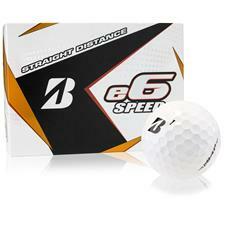 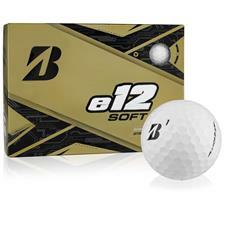 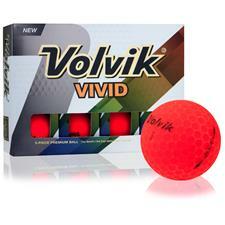 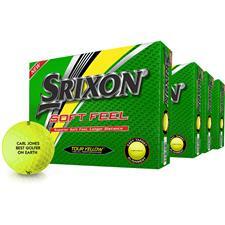 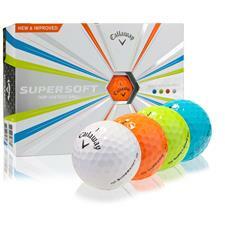 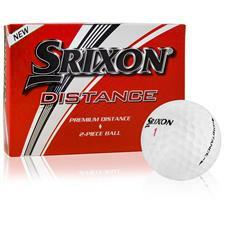 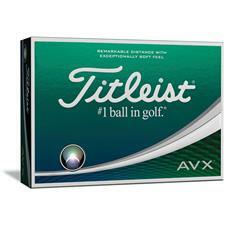 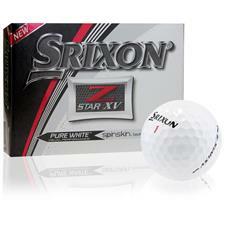 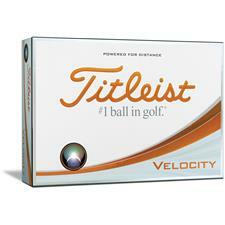 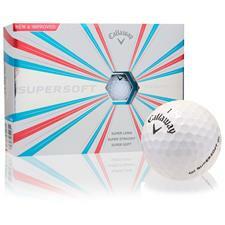 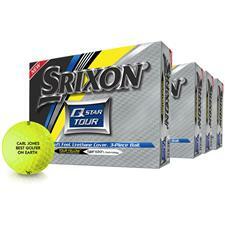 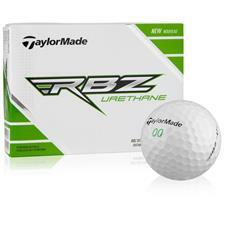 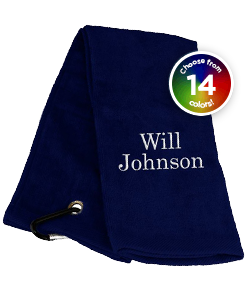 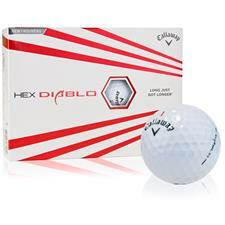 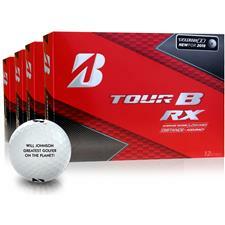 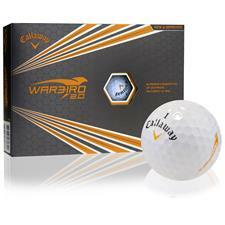 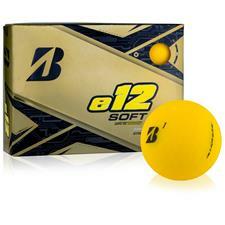 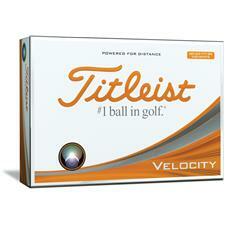 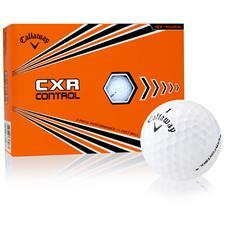 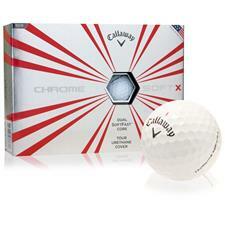 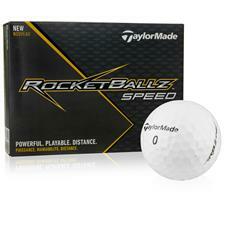 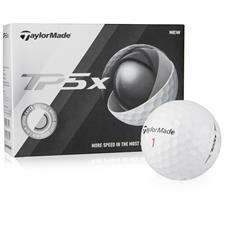 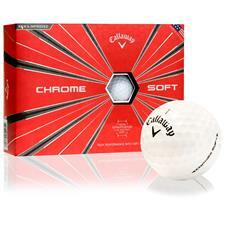 Golfballs.com is the leader in golf ball personalization. 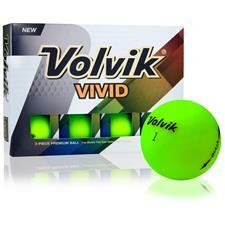 Why play a boring ball? 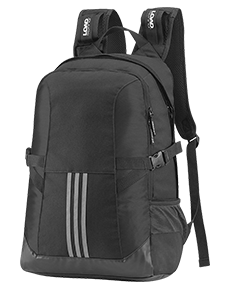 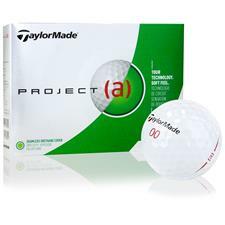 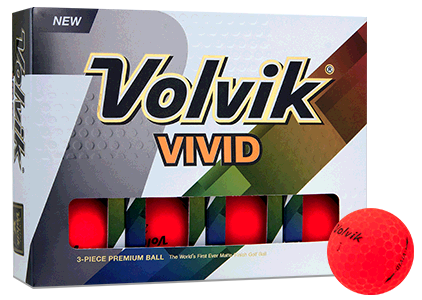 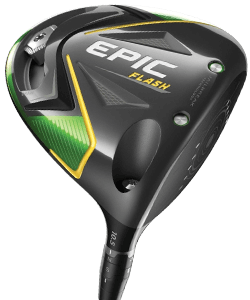 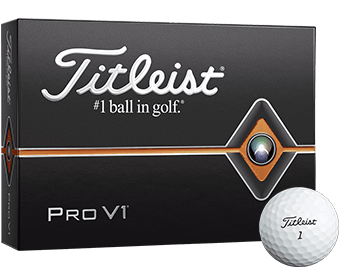 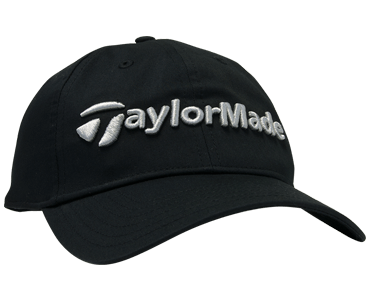 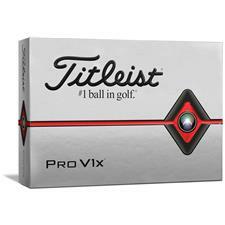 Featuring the very best brands in golf, like Titleist, Bridgestone, Callaway, TaylorMade, Nike, you can personalize your favorite golf balls with your name, message or business. 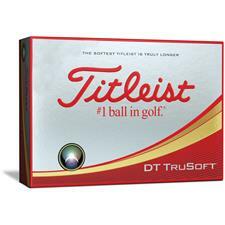 Plus, with our in-house printing department, you can be sure that your personalized golf balls are printed with the highest quality and fastest turnaround.